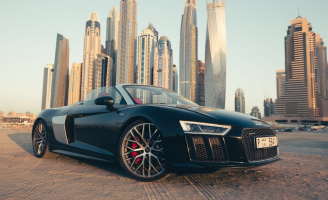 This is one of the fastest cars for hire in Dubai at an extremely alluring cost. 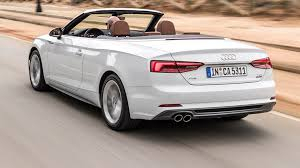 Any individual who has ever driven an Audi will know the distinction. It is an absolute killer machine. 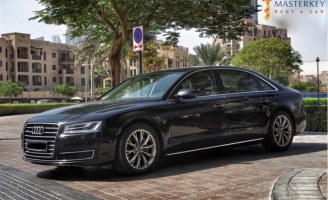 The Audi A6 is refined and has a luxurious, spacious interior. 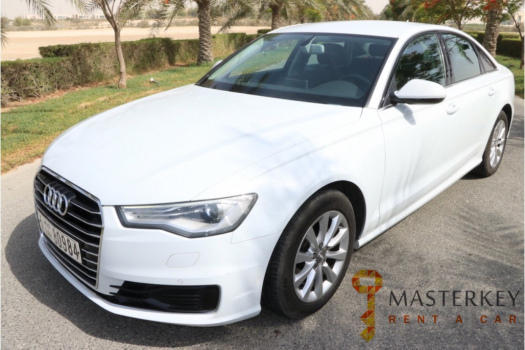 It's also well-equipped and the engines are impressively efficient and economical.